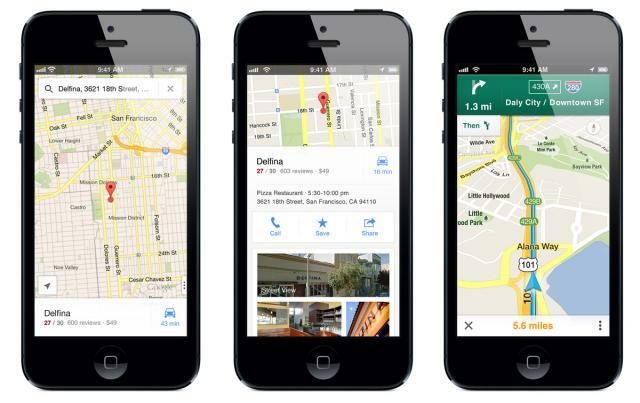 I am sure you all heard the news by now, Google released their new Google Maps app for iPhone in the App Store late last night after a long long wait time. iPhone users are rejoicing! iPhone users now get Google Maps level quality mapping, directions, search, street views and even turn by turn directions on their iPhone. Yes, this is a complete alternative to Apple Maps, as are many other GPS based mapping apps in the App Store. But Google has a solid and respected name in this field and it is already the top free app in the App Store with tons of awesome ratings. But what if you have a problem? How do you get help? The best place for help is in the Google Maps Help forum. Googler, Daniel Mabasa is there to field your questions and get you answers. Redesigned and streamlined interface for even easier navigation of your world. I used it this morning to drive from my home to my office and I am happy to say, I got there in one piece. Forum discussion at Google Maps Help & WebmasterWorld.